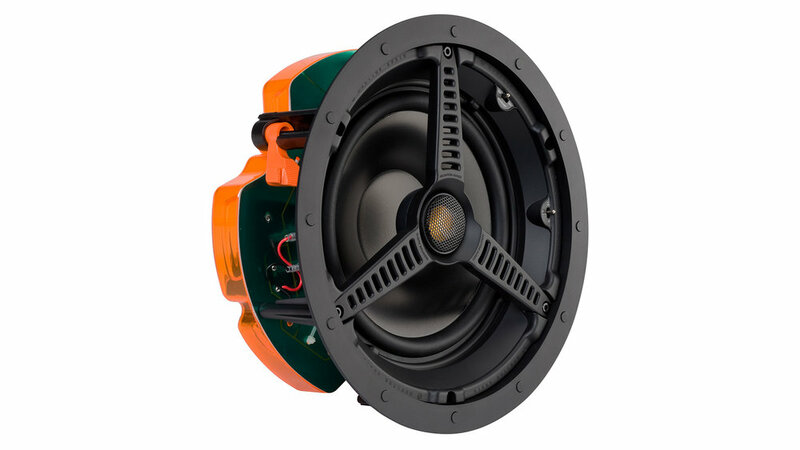 The Monitor Audio C280, available in Winnipeg at Creative Audio, features an 8-inch C-CAM bass driver and a more highly specified version of the C-CAM Gold Dome tweeter, offering an extended high-frequency response to 30 kHz, as well as higher output and power handling capacity than the 2-way models. Are you interested in the Monitor Audio C280? Thank you for your interest in the Monitor Audio C280! One of our team will be in touch with you very soon.